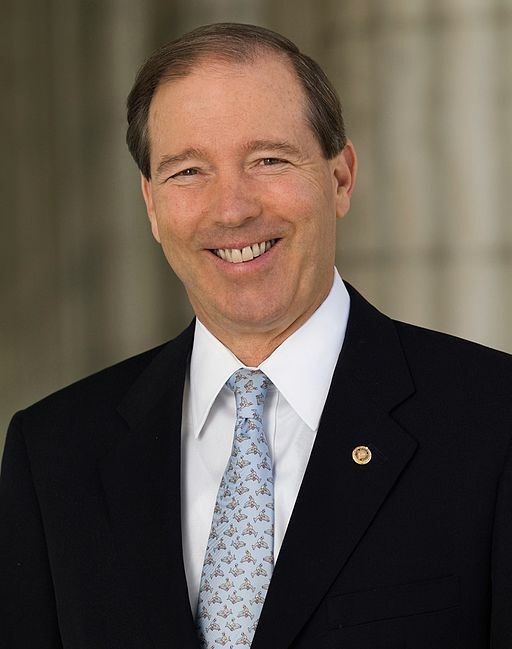 Senator Tom Udall (D-N.M.) has earned a reputation as a principled leader who has the integrity to do what is right for New Mexico and our nation. He began serving as United States Senator in 2009, after two decades of public service as U.S. Representative and New Mexico's State Attorney General. 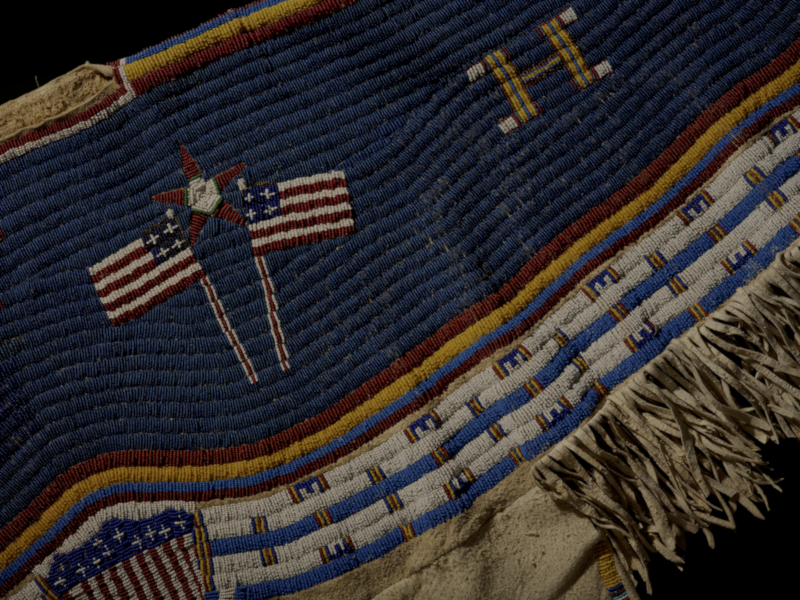 Throughout his career, Senator Udall has been a strong advocate for Indian Country and Native American rights, working in Congress to bring attention to the most critical and endemic problems facing Native communities. His aim is to work with Indian Country to build sustainable economies and vibrant businesses and to ensure that Native communities have access to quality educational opportunities, dependable health care, safe housing, and access to clean water, electricity and telephone and Internet service. As New Mexico’s Senior Senator, Senator Udall serves on five committees including the Senate Indian Affairs Committee. He is married to Jill Cooper and they have one grown daughter.